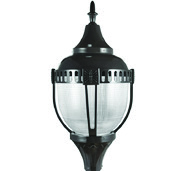 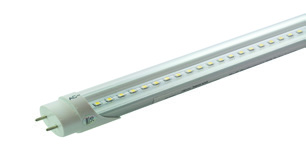 At Leo LED, LLC we offer an extensive list of products and services, aimed toward satisfying every installation need! 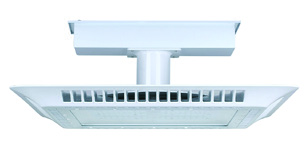 Among those services and products is LED refrigeration installation. 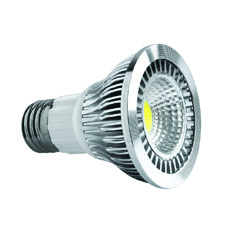 If you have yet to experience the outstanding reliability and performance of LED lighting, we advise you to give it a try. 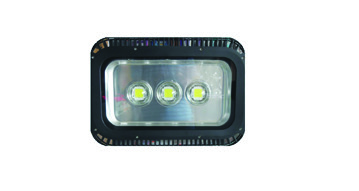 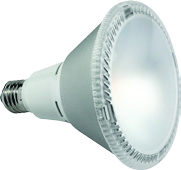 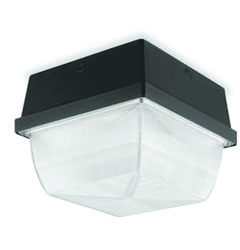 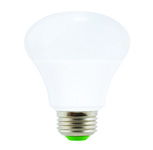 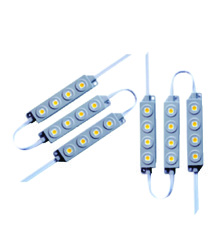 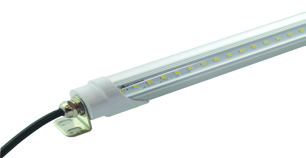 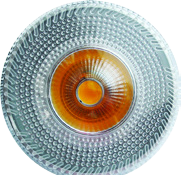 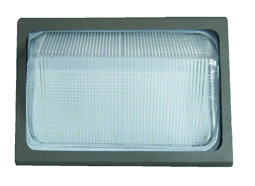 LED lights are known for their long lasting life, energy efficiency, and brightness. 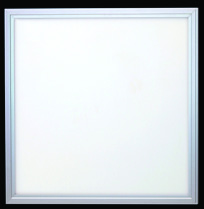 These characteristics make it perfect for any refrigerator. 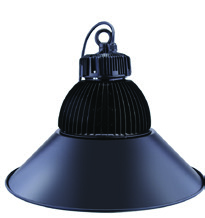 *PRICES- FOR MARYLAND WAREHOUSE. 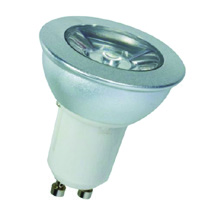 **PRODUCTS MAY BE MIXED TO ACHIEVE QUALITY PRICING (A-19 ARE EXCEPTION). 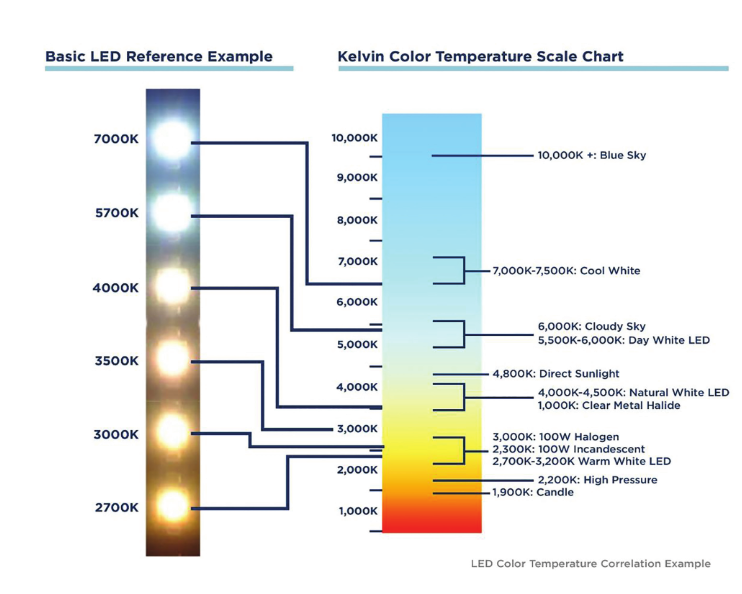 *** PLEASE REFER TO KELVIN COLOR TEMPERATURE CHART FOR LIGHTING TEMPERATURES.